Masters of fine kitchen & bath cabinetry, Keystone defines living spaces through the architectural details of the furnishings it creates. 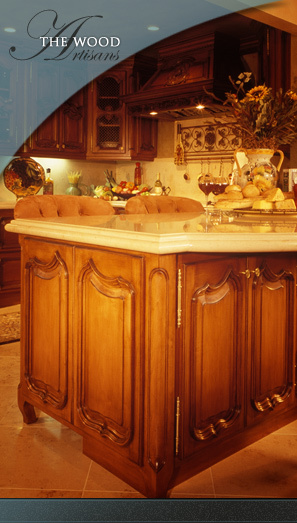 Exceeding client expectations, Keystone aims to add a timeless style and comfort to your home. From our various & numerous kitchen remodels, we have gained deep understanding of the construction process and are happy to direct clients to our affiliates. We have chosen the masters of every trade to help retain the consistent design and quality of the project as a whole. From electrical to concrete and everything in between, we have a vast resource of tradespeople that are always eager to assist in the progress of our clients’ projects.